Information and photos for this article provided by Cedar Keshet with West Elk Mountain Rescue. The best solution to safety in the back county is being prepared and sensible. But even the most adept hunter, skier, climber or hiker can get into trouble. And not everyone goes in as prepared and capable as they ought to be. Like in many communities around the Mountain West, when someone gets stranded, lost, or hurt in the expansive back country between Paonia, Marble, and Crested Butte–local residents are organized to help. The group that has stepped into this critical role around the North Fork is West Elk Mountain Rescue, covering roughly the McClure Pass, Kebler Pass, and Black Mesa areas. West Elk Mountain Rescue (WEMR) was created in 1996 to serve the remote areas of Gunnison County and fill a void in search and rescue coverage in the western end of the county. WEMR work under the auspice of Gunnison County Sheriff’s Department and is prepared to respond within minutes of aa department call. WEMR works in the West Elk Wilderness Area, the Raggeds Wilderness Area and the Maroon Bells/Snowmass Wilderness Area as well as the Gunnison National Forest – all areas in or adjacent to Gunnison County. 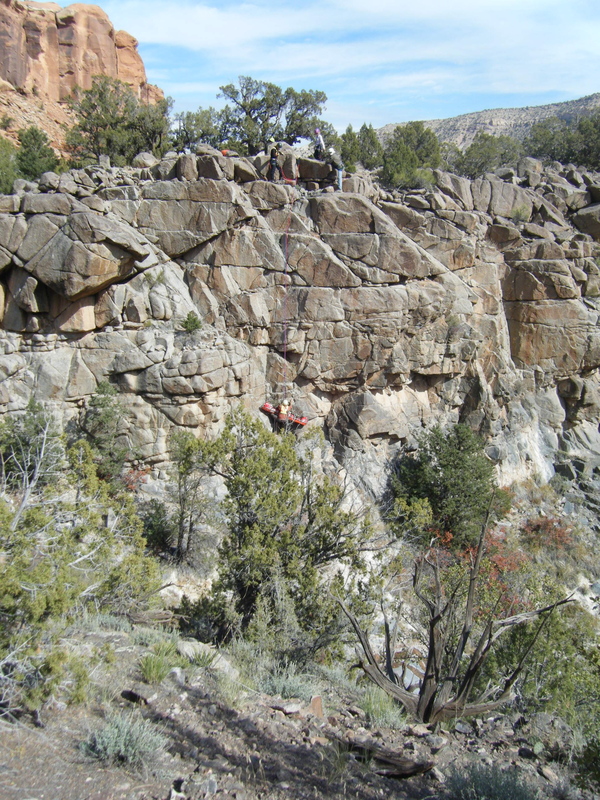 WEMR also offers support to the National Parks Service on the north rim of the Black Canyon of the Gunnison. The West Elk Wilderness Area is within one of the largest roadless areas in Colorado. The West Elk Wilderness Area has 200 miles of foot trails. The Raggeds Wilderness Area has 49 miles of foot trails. Colorado has the largest number of avalanche accidents in the US, over twice as many as the #2 state (Alaska). WEMR members are backcountry users who enjoy passing on their skills to others, and they donate their time and their own equipment (horses, ATV’s, snow machines, trucks, etc.) on missions and trainings to make the team highly effective. 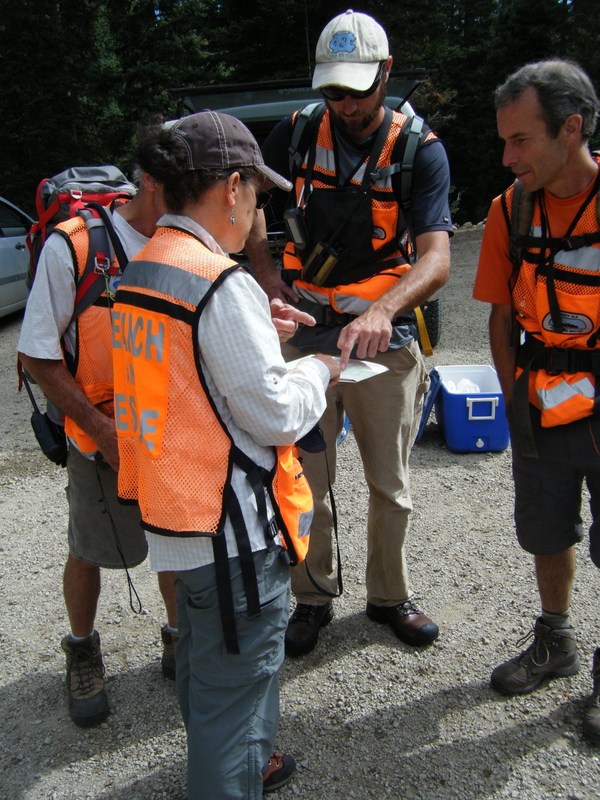 WEMR members are trained in general rescue, and several have specialties and are certified EMTs. 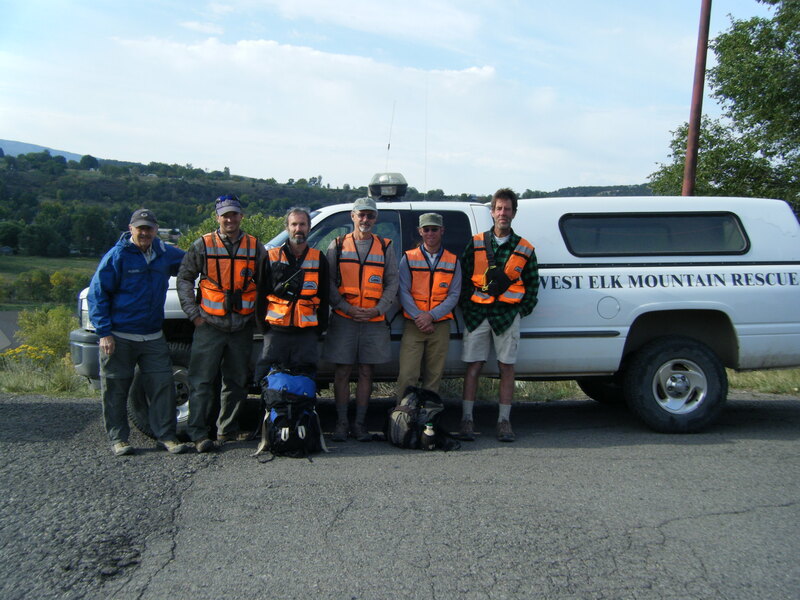 WEMR works together with Crested Butte Search and Rescue (SAR) and Western State SAR in Gunnison, and also coordinates with Mountain Rescue Aspen in Pitkin County. WEMR never charges anyone for any search and rescue service. (If the Gunnison Sheriff Department has to call in a helicopter or medical teams, that is a different entity and not related to WEMR). WEMR has one general training a month and weekly mid-week high angle trainings (for its select team), and holds monthly business meetings. North Fork Valley and mountain communities around the west owe a huge debt of gratitude to the dedicated men and women of West Elk Mountain Rescue and the other community-based teams that train and organize to help whenever needed.